Virtually born into the fashion industry. Raised by a professional violist father, and a mother who was a professional dancer, he was in a suit, attending concerts at the age of 3. Evan is artistic by nature, molded by the beauty in his household. Evan has worked for Chanel, Calvin Klein, and YSL. He started his business at the young age of 19 and he has nearly 3 decades of experience with an ever-evolving knowledge of the industry. 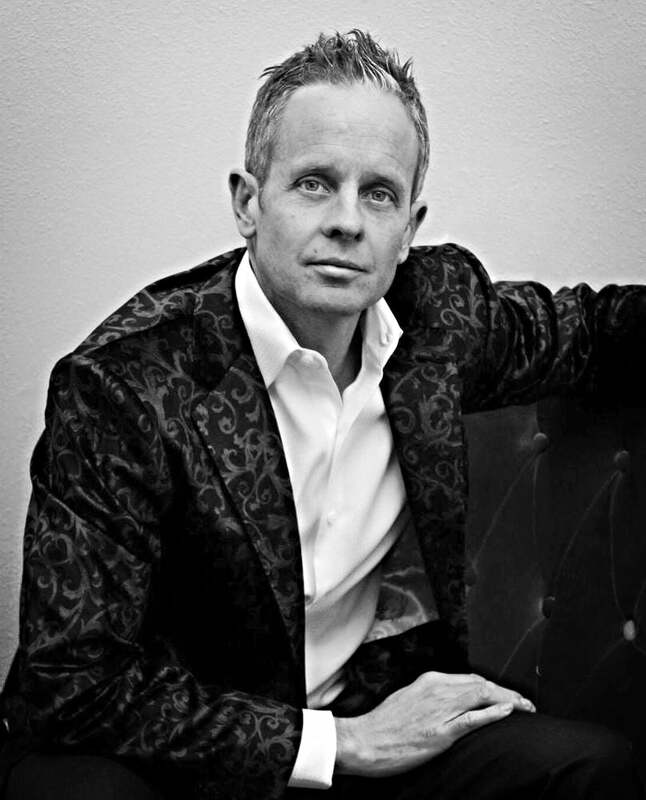 After his time at Dormeuil, Evan worked for Neiman Marcus as a made-to-measure specialist for Zegna, before moving on to work for international fabric company Scabal. 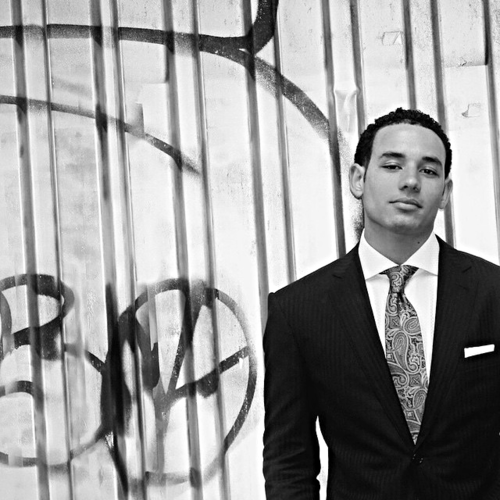 Since founding his company, Evan has written several books on grooming and men's fashion. Christian works side-by-side with Evan as his Lead Stylist. Christian is well into his first decade of designing clothing. His style is one of clarity and simplicity. Under the watchful eye of Evan, Christian has a full understanding of what it takes to make men look their best. He specializes (but is not limited to) professional athletes across the United States. With Christian, you can trust every suggestion in form and function.